MANILA, Philippines (The Adobo Chronicles, Manila Bureau) – Ex-President NoyNoy Aquino’s chief spokesperson Edwin Lacierda took to his Twitter account to defend his former boss. In his tweet, Lacierda said that none of President Rodrigo Duterte’s “impromptu speeches” are memorable unlike NoyNoy. 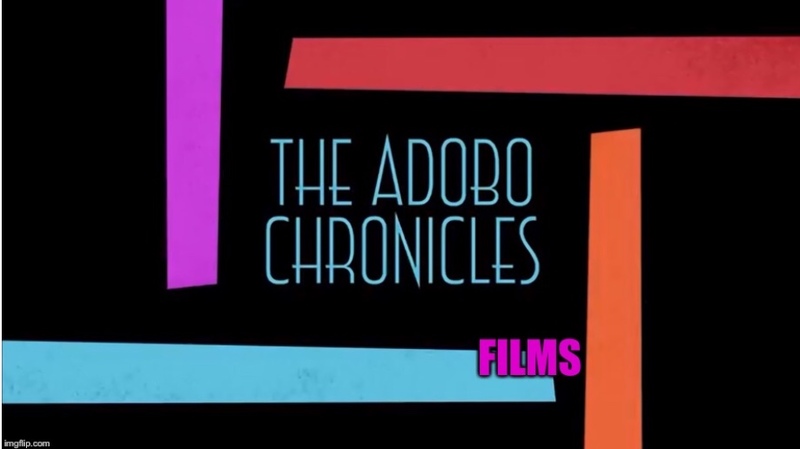 The Adobo Chronicles dug into our archives to look for even just one NoyNoy speech that was memorable. We found one: when he promised to let himself run over by a train if problems of the MRT were not addressed by a certain deadline. Unfortunately, that memorable speech remained just that — memorable. NoyNoy never acted on his promise, even to this day. The Filipino people are still waiting.